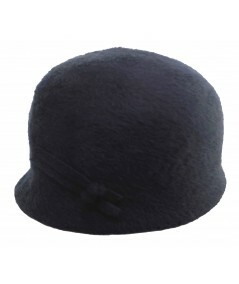 1960s inspired domed hat to cover your beehive hair or pull over your ears to keep them warm. 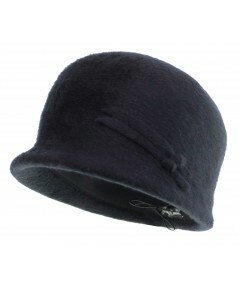 A versitile winter style in our beaver "imitation" felt. 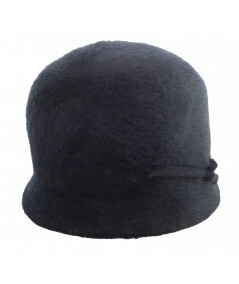 This a rounded felt hat is fuzzy and fluffy, an irresistible texture.